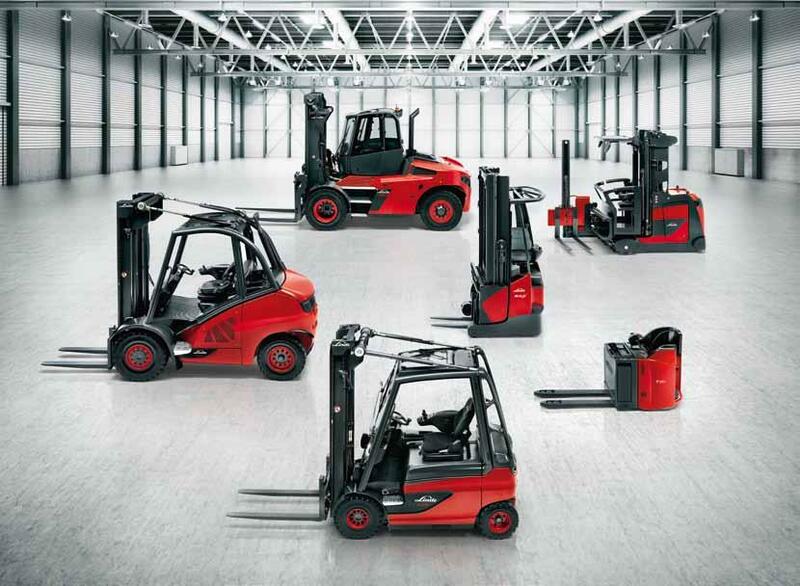 Linde Lift Trucks are simply the best lift trucks in the world! 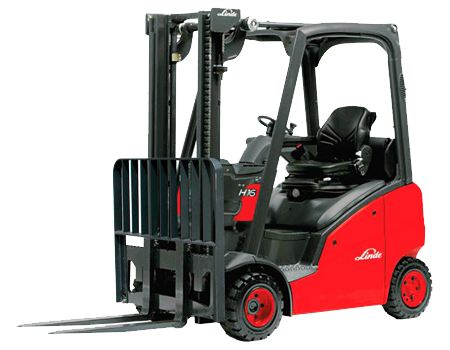 Linde provides premium hydrostatic lift trucks and stacking equipment with unrivaled performance. Baoli is the value brand for the low to medium usage customer. 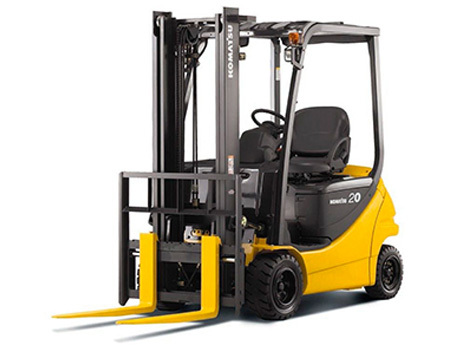 Get a new economical lift truck for the price of a good used one. low cost, ease of service and maintenance while retaining high residual values. 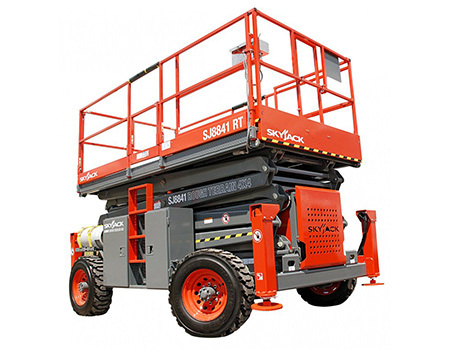 are capable of working with many different load sizes and types. 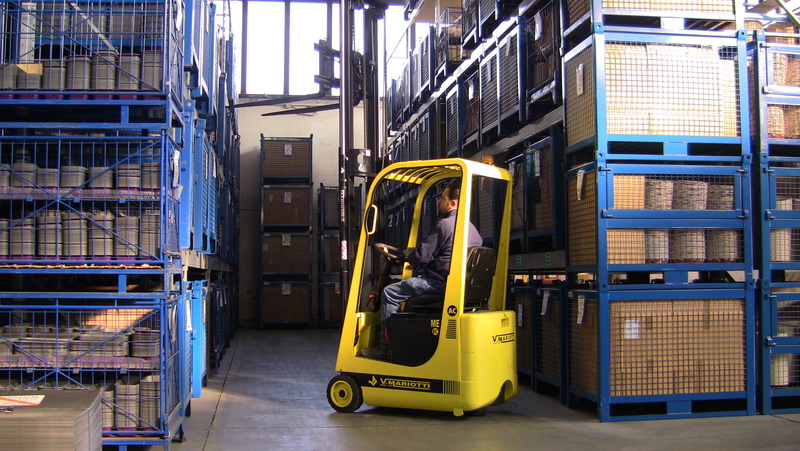 KOMATSU forklifts are tough, reliable, economical and simple. for facilities from 7,000 to 700,000 square feet. 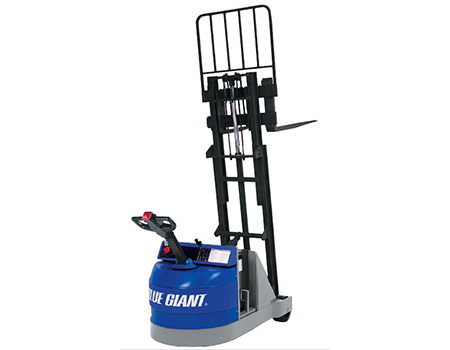 Do you have a small area but need a lift truck? 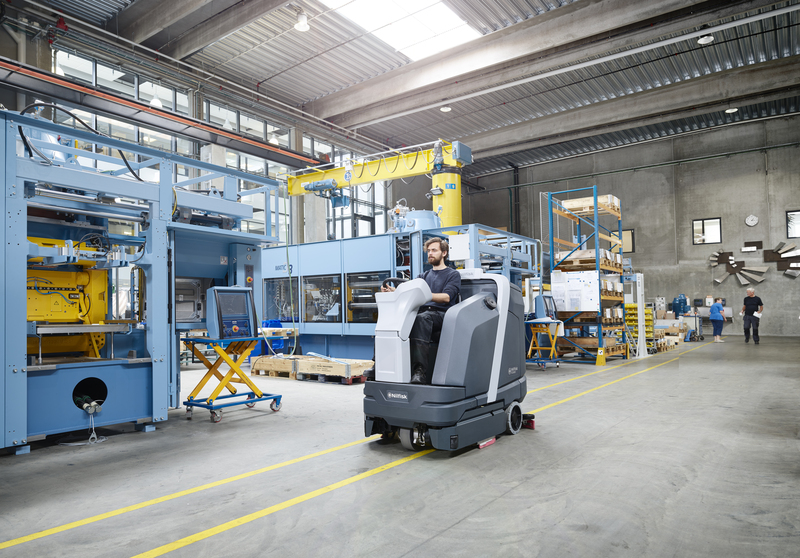 Mariotti makes the worlds smallest and lightest counterbalanced lift trucks. 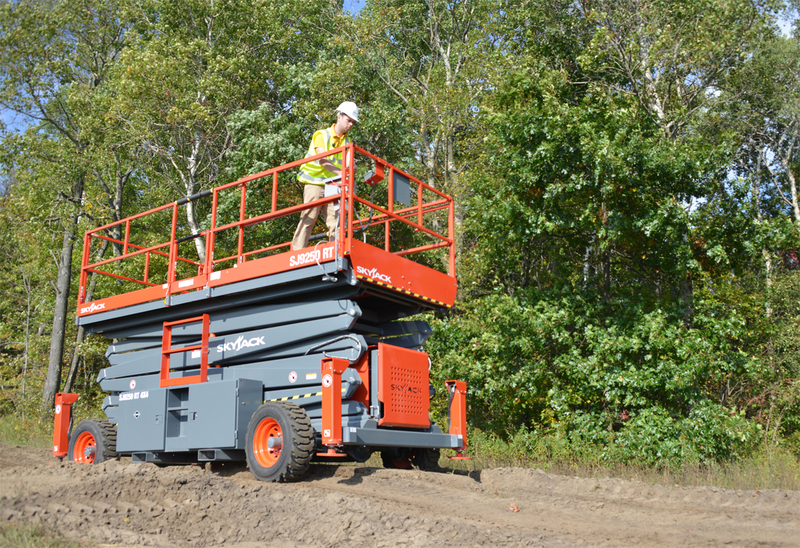 Ri-Go Lift Truck Is Your 100% Canadian Owned & Operated Material Handling Equipment DEALER! Ri-Go Lift Truck Ltd has been servicing the Ontario and Quebec markets since 1977. Currently Ri-Go Lift is located in a state of the art 60,000 square foot Head Office and Showroom facility in Vaughan, Ontario and a servicing branch in Montreal, Quebec. © 2018 Ri-Go Lift Truck Ltd. All Rights Reserved. Website Maintained by MoreSALES.ca.